Reason: Logo of Pokémon not having a "™" and low quality. 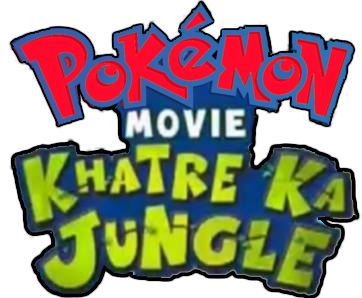 Logo of the Hungama TV Hindi version of Celebi: The Voice of the Forest aired in India as Pokémon The Movie - Khatre Ka Jungle. current 09:06, 17 May 2016 362 × 298 (205 KB) Yash Sen (talk | contribs) Transparent! 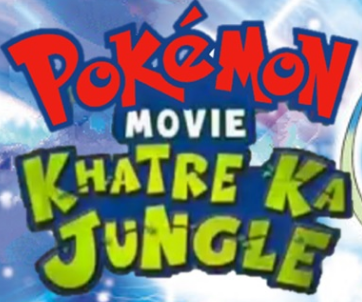 14:58, 14 May 2016 362 × 302 (308 KB) Yash Sen (talk | contribs) Logo of the Hungama TV Hindi version of Pokémon 4Ever - Celebi: Voice of the Forest aired in India as Pokémon The Movie - Khatre Ka Jungle. This page was last modified on 21 January 2018, at 14:50.